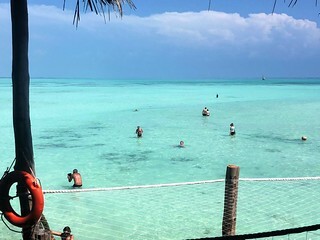 7 days, from $1.099 p.p. 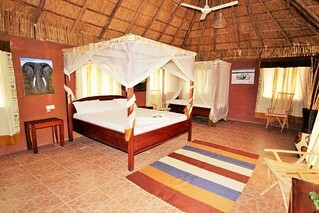 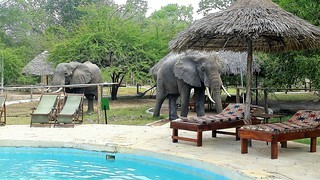 This day we’ll by taking you to the Airport of Zanzibar where you’ll take a local flight to Selous Game Reserve. 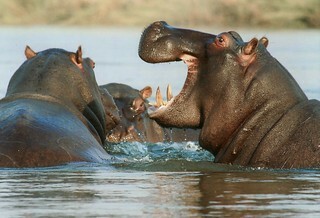 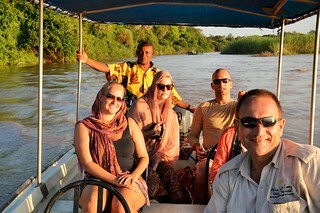 There, you’ll start this day with a Boat Safari on the Rufiji River. 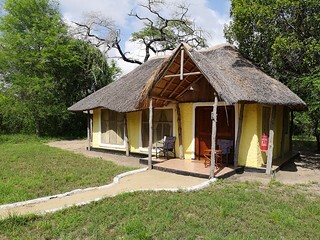 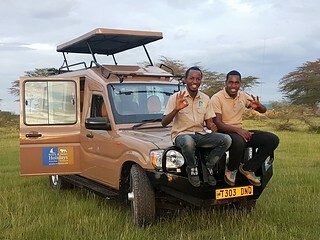 After that, a great Village Tour.In the early evening, you’ll check in in our Africa Safari Selous in a Banda Bungalow with a full board meal plan. 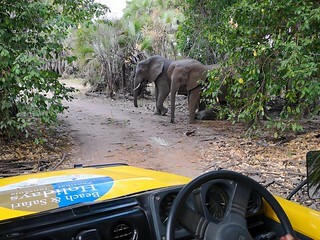 The day starts early because this is the day you enter in the Game Reserve with a Jeep 4×4 with driver and guide. 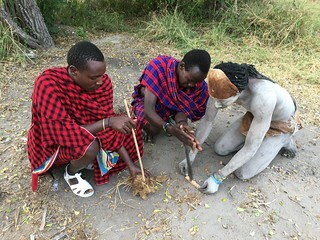 During the day you have an authentic Bush lunch. 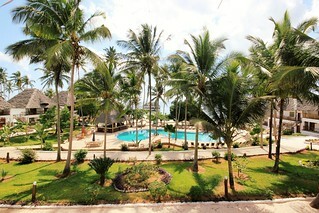 The end of the Safari trip, so we go back to Zanzibar with a local flight. 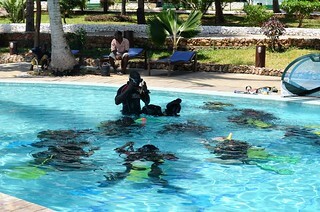 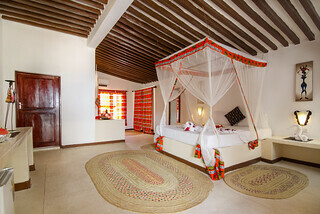 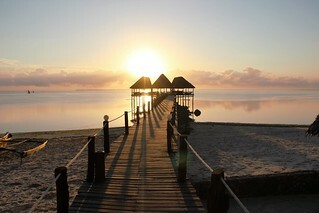 Once arriving at the Airport of Zanzibar we will take you to our Paradise Beach Resort. 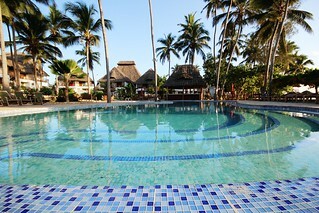 You’ll check in based on All Inclusive meal plan. 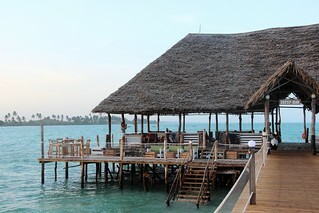 After checking out, we’ll take you to the Airport of Zanzibar where this trip is finished.